You’ll need more than luck and good grades to survive nursing school! There, we’ve said it. 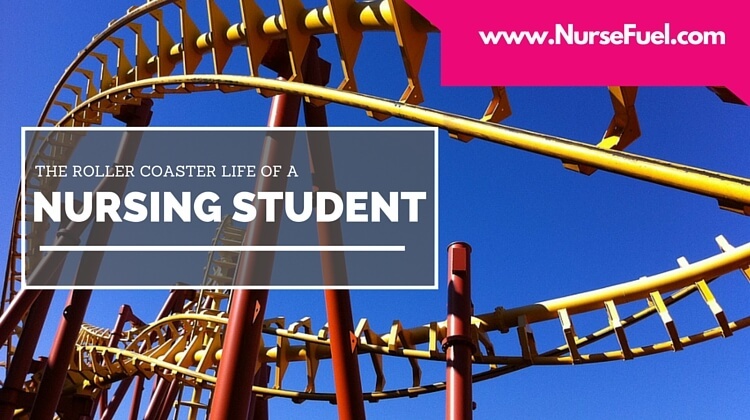 The life of a nursing student is often a seesaw of highs and lows. It is by no means easy, okay? That’s why you need all the help you can get to make your life easy. 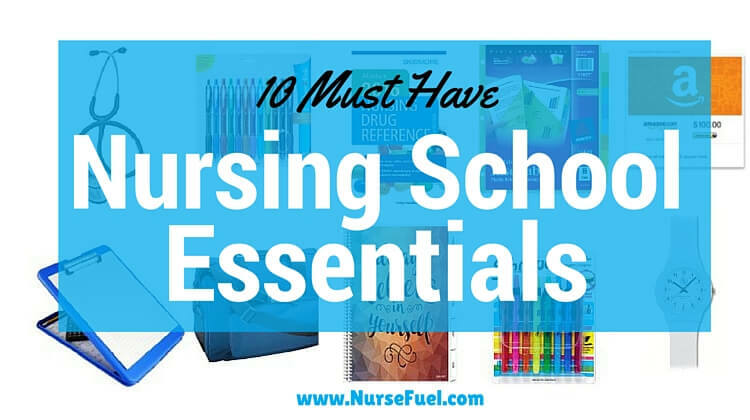 Here are 10 nursing student essentials that we’ve compiled to help you pool what you need in your nursing survival bag. Hint: The links point to the Amazon.com pages of the products mentioned so you won’t have to scour school and office supplies to get everything in this list. You can thank us later. You don’t need just any generic planner, you need ‘The Planner’. Yes, you need the mothership of planners to help you keep track of everything and also keep you motivated. You need to have a lot of space in it to write down all that you need to be done in a day, and it should also have monthly and weekly overviews to make things seamless for you. Of course, you can simply use an app but a college planner like the Tools4Wisdom Planner Calendar Planner is a lot more fun. It is a planner and a journal in one with over 1,800 very satisfied reviews on Amazon right now. Taking notes will be a huge part of your student nurse days so a clipboard with storage is really one of your top nursing student essentials. The Saunders SlimMate Plastic Storage Clipboard is just right because of its slim design, easy to clean plastic material, sturdy built, and various colors available. It is also proudly produced by a company that employs blind people so you’ll be supporting a cause. All that note taking can make you lose your sanity if you can’t organize your notes. The Avery Big Tab Two-Pocket Insertable Plastic Dividers is great because it gives you lots of space to add labels plus it is very affordable too, perfect for a nursing student’s budget! Forget regular pen. This is nursing school people! You don’t have time to waste trying to find caps that you’ll surely keep losing so go for retractable pens! Paper Mate Retractable Ballpoint Pens comes in 8-pack and 12-pack options and have nearly 3,000 reviews on Amazon.com. Now, that’s a pen worthy of being in this list of nursing student essentials! You can’t be reading 3 textbooks a night without highlighters, right? Besides the typical highlighters like the slim BIC Brite Liner Highlighters and the chubby Sharpie Accent Tank-Style Highlighters , there are also retractable ones like the Sharpie Accent Retractable Highlighters! Your highlighter will definitely be on fleek! You’ll be taking lots of vital signs so you’ll need an analog watch with a second hand to count respirations and pulses. You’ll probably love a wristwatch version like the Medical Nurse White Scrub Watch (that’s also unisex!) or if you’re the type who can’t stand anything on your wrists, then you’ll probably prefer Nurses Lapel Watch by BestGrew . Both are designed for a full of action nurses’ day so it will probably be best if you’ll get both. You’d want your clinical bag to be prepared to go the distance, don’t you? Get one that can fit your other nursing student essentials such as your clipboard, snacks, stethoscope, and perhaps a book or two like the ADC Nylon Medical Bag that comes with padded shoulder straps. For days when you need to bring your laptop or heftier textbooks, a sturdy backpack like the AmazonBasics Backpack for Laptops might be just right for you. A stethoscope is perhaps one of the top nurse student needs of all nursing student essentials! More than 2,500 Amazon.com reviewers swear by the 3M Littmann Lightweight II S.E. Stethoscope so it won’t hurt to check it out. Welcome to the current century when you don’t have to carry around a whole cartload of textbooks with you anymore! A lot of nursing textbooks have a kindle version these days so it would be wise to simply get their electronic copies. If you already have the paper editions, you may still want to check the Nurse Textbooks at Amazon.com because some kindle versions are free. No matter what, you’ll really need the Mosby’s Nursing Drug Reference because it is literally a lifesaver! No pun intended. Unless you are a trust fund baby, being broke is a normal part of the life of a nursing student. 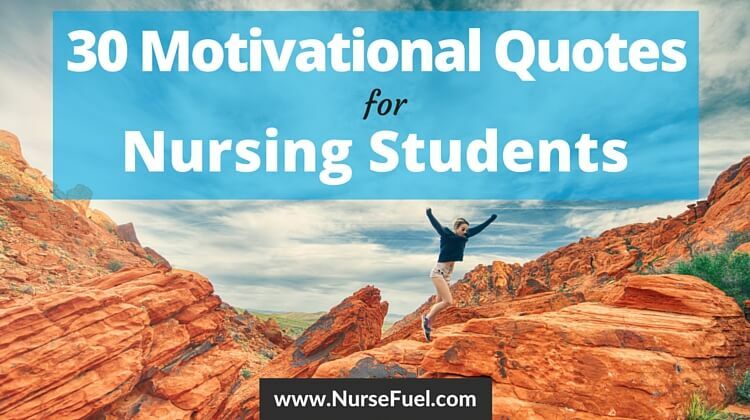 If you’re reading this Nurse Fuel article trying to find what to give a nurse friend, a loved one who’ve just started nursing school, or even looking for something to add to your wish list, this is it, folks! An Amazon Gift Cards or even a local grocery store’s gift card will help your nursing student (or self) to buy all the nursing student essentials needed. It’s practical, fuss-free, and can save the day right when you need it. Values are from $25 and above, plus delivery is instant via email. 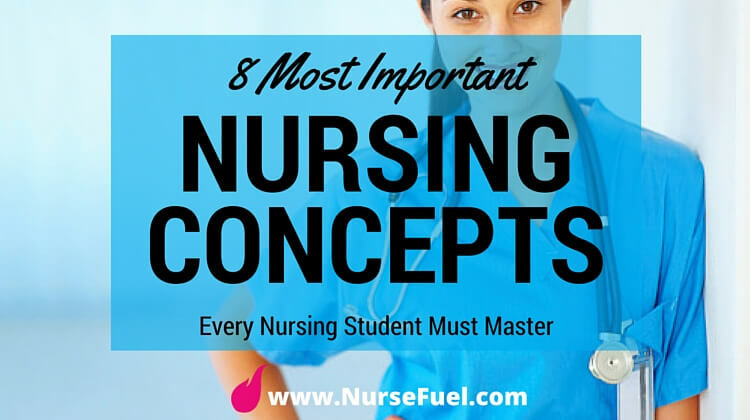 Do you want a part 2 of this nursing student essentials list? 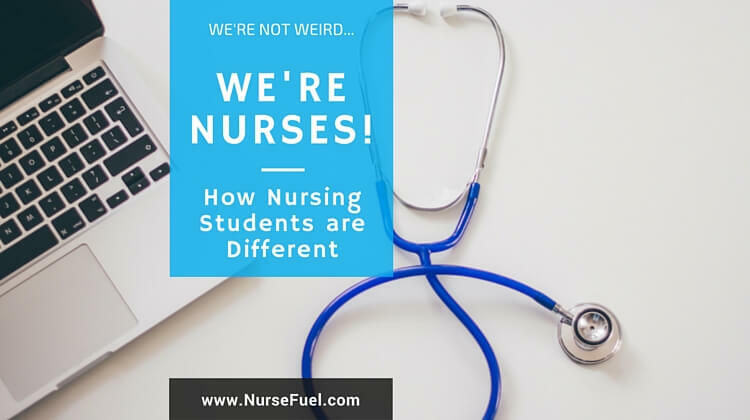 We’ve got a few more up our sleeves so be sure to let us know for more Nurse Fuel!